FLASH SALE!!!! Take 10 Years off your Skin’s Appearance!! I am super excited to share this guys… a fun FLASH SALE that will help you take 10 years off the appearance of your skin! Read on to hear all about it…. 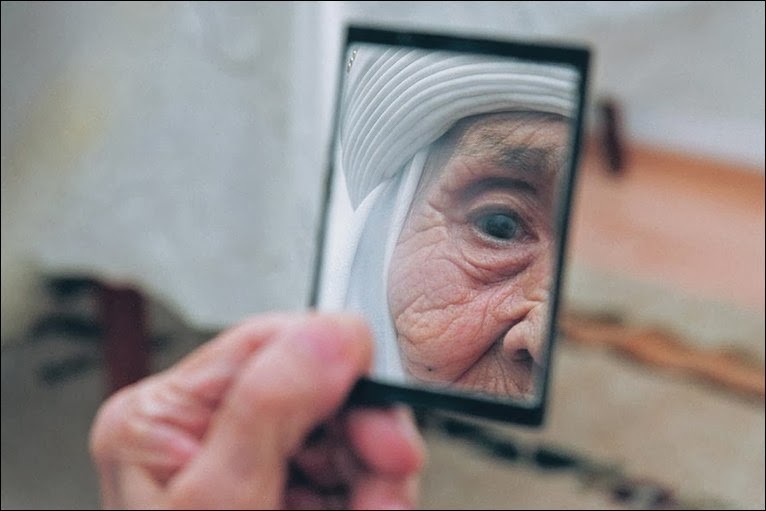 Do you feel like this when you look in the mirror or see a picture of yourself? Are you getting older?? Of course, we are ALL getting older, right? 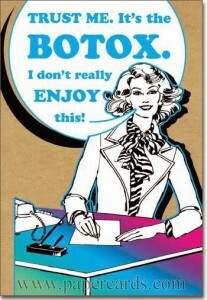 But more and more people are turning to things like surgery, face lifts, botox, etc to make themselves appear younger. Expensive things that sometimes can be risky to your health. Well, I am here to share how you do not need to do those things! There are ways to prevent the signs of aging and reduce those signs of aging if you already have them. Ways that will cost a lot less money and time! And ways that are safe and natural for you to do. I have had acne problems my ENTIRE life. Ok, maybe not as a baby, but pretty soon after that. Terrible, cystic acne. The kind that leaves scars. Awful stuff. I still get acne when I eat dairy, chocolate and basically junk food and from stress. But when I am eating right, drinking lots of water, taking my Vitalizer, protein, GLA for hormone balance and zinc in order to heal my skin from the inside out, I can keep it more under control. 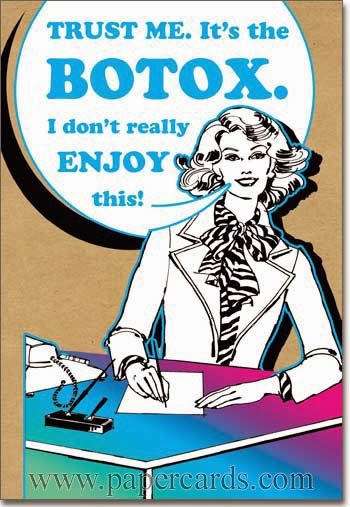 It is Nutrition Therapy for the skin and I love it and love sharing it with you! Shaklee is the #1 natural nutrition company in the US and has been around since 1956! 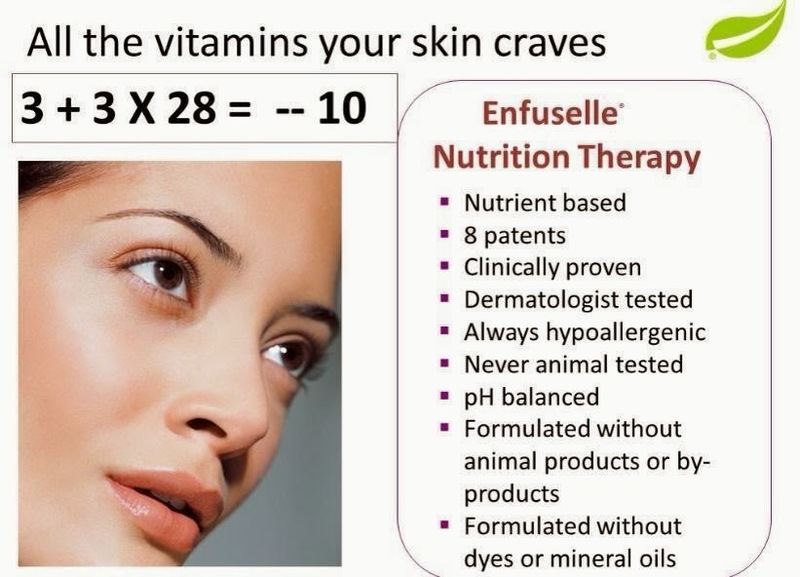 I grew up with Shaklee and one of its product lines is Enfuselle, which means to infuse the cells of your skin with actual vitamins! 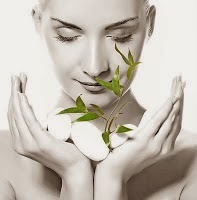 Enfuselle uses only pure ingredients and you never have to worry about parabens as Shaklee does not use them! Not many cosmetic companies can say the same. Enfuselle is the only skin care line out there that I know of, to have patents on their products. My scientist husband just got a patent on his work last year at the university where he works and it was a huge deal and a very expensive one to get with lots of legal hoops to jump through to get it! So getting a patent on a product or on your work is definitely not easy. And we have 8 patents on Enfuselle! One of the things that completely impressed my very hard to impress researcher husband, is the science and quality of science and integrity of science that Shaklee has. We have done clinical trials and testing on our products that has been published in peer reviewed journals. (in over 100 of these!!) Again, I know first hand how tough this is as this is something my husband does with his job and it is not easy to publish in these top medical and scientific journals. Shaklee also does third party testing on the products and has pharmaceutical standards on our supplements, something not required by the FDA. Just something we do because it’s the right thing to do. Shaklee tests all of the products, at the beginning, in the middle and at the end of production for any contaminants, chemicals, impurities , etc. And when I say all products, I literally mean EVERY batch of product where other companies may just test one or two batches a year! I know that when I use a Shaklee product or give one to my family, it is the best quality you can get. If there is an impurity in any product, Shaklee will not sell it and work to get it right for us. Again, so thankful for that! 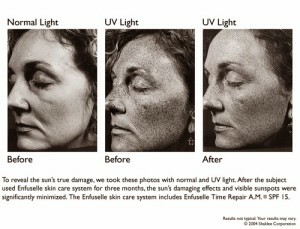 The AM Repair Cream reduces fine lines and wrinkles by 421% in 28 days!! The C + E PM Repair Cream (my favorite!!) increases skin firmness and elasticity by 154% in 4 weeks!! I have known people who have gotten rid of basal cell carcinoma (beginning of skin cancer) as well as moles and skin tags with our PM cream! 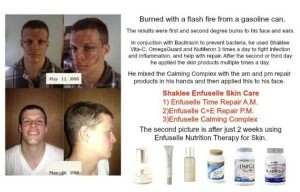 Here are a a few amazing before and after pictures using Shaklee products. Our Vital Repair that is in the Enfuselle products contain antioxidants and vitamins to protect your skin from free radical damage from exposure to the sun, chemicals, and environmental toxins. When you do our Enfuselle challenge by using the system for just 3 minutes in the morning and 3 minutes in the evening for 28 days, you will reduce the look of your skin by 10 years!!! Guaranteed!!! Try it for yourself to see! If you don’t like it, you will get your money back! So now for our FLASH SALE…this is really great!! Are you ready to give this a try and look younger? This is a Great time To give it a Try!! Hurry though because this FLASH SALE ends this Friday, Nov. 22, 2013 at noon EST!! This sale is open to all current Waterways customers and new people to Shaklee. You must contact me before ordering so we can add your free products to your order. Or Contact your Shaklee distributor to see about matching this special for you. Thanks for stopping in! Looking forward to hearing how you improved the age of your skin soon too!